Meet our in-house dog groomer, Danielle Champagne! Danielle lives at The Cottage - East Broussard and owns Sassy Paws​, where she provides custom doggy-dos to anyone who walks in! 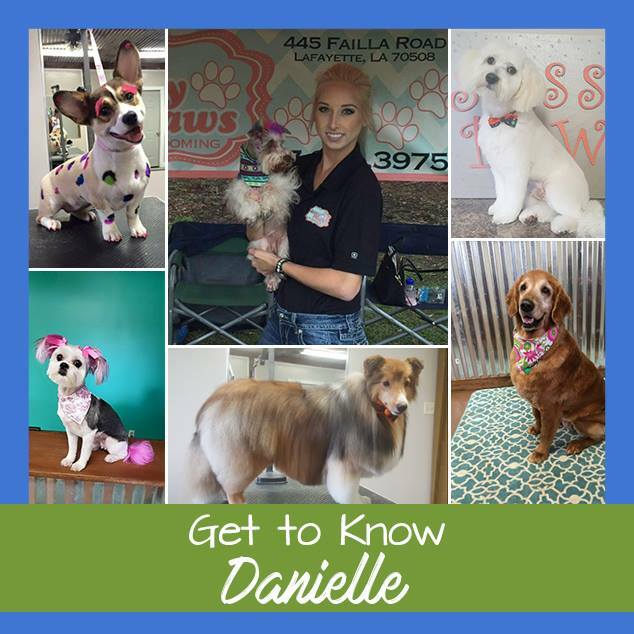 Danielle learned her art from one of the very best dog groomers in the country, and has come to provide that service to the people of Acadiana! Along with dog grooming, Danielle enjoys horseback riding and going to rodeos on the weekend! Sassy Paws is recognized by the National Dog Groomers Association of America, and all work is custom made at the client's request. So come see Danielle, and give your doggy the makeover it needs! 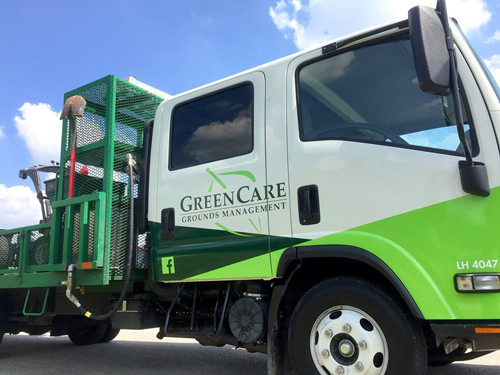 Green Care Grounds Management LLC, prides itself on providing quality lawn maintenance and landscaping. We are a reliable, insured, and affordable lawn care provider in the green industry. With our dedicated and professional crew, we work to beautify properties (Residential and Commercial) throughout the Acadiana region. They are our landscaping vendor for the Cottage East Broussard and the Cottage at South Park. My name is Joey Billiot. I’m a proud US military veteran with over 15 years of experience in security and the owner of Signal 88 Security of Lafayette. 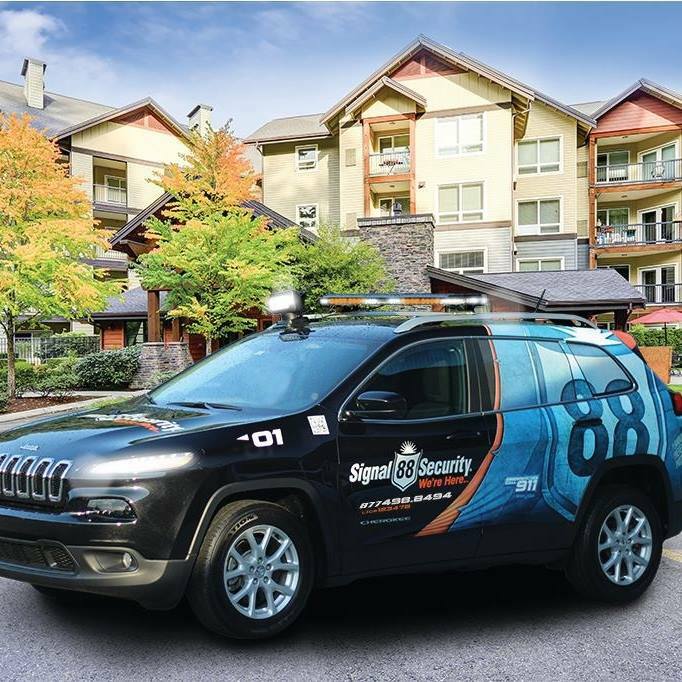 Combined with my wife, Lacie, and our Operations Manager, Blaze Bourg, Signal 88 Security Lafayette boasts 40 years of security in the law enforcement, military and private security sectors. When my overseas security career was cut short by an IED injury in Afghanistan, I returned home in search of a way to put my unique experience to work. Enter Signal 88 Security. We thoroughly enjoy working with the staff and residents of The Cottage at East Broussard. We feel that our customer service values truly align, which allows us to offer the residents the best experience possible. As we work more with the Cottages at East Broussard we look forward to getting to know the residents of the community and creating a great and meaningful relationship with everyone who lives here.